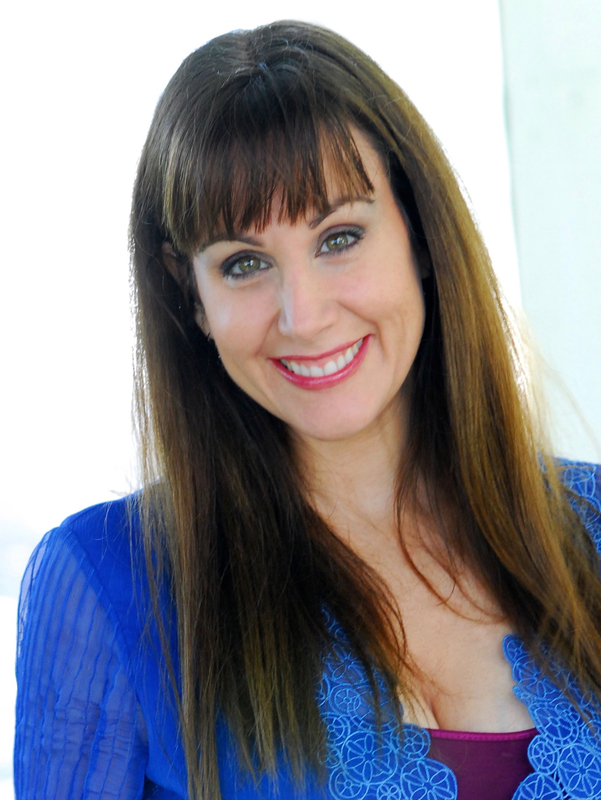 Manifest your Limitless Abundance Breakthrough! 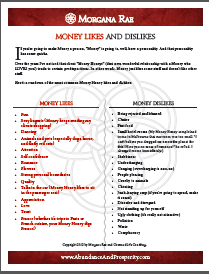 One of the areas that people struggle with most in life is money. 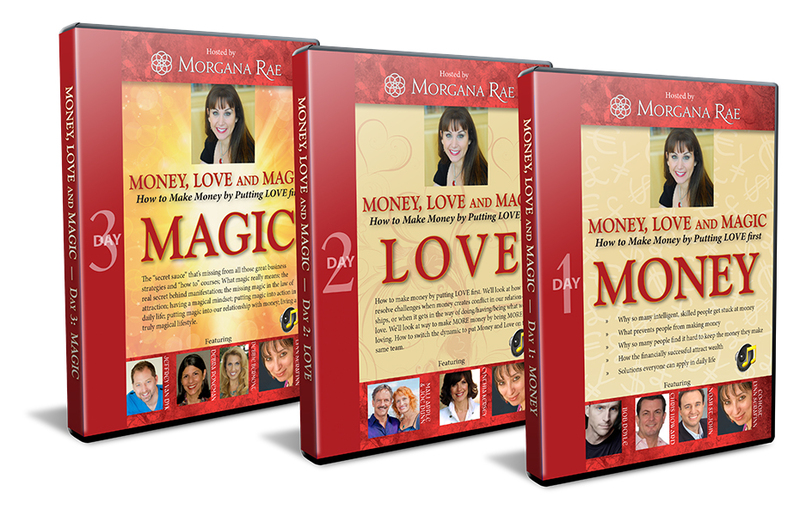 When you discover the secret to creating a positive life-long Relationship with Money–your “Money Honey”– EVERYTHING becomes possible! 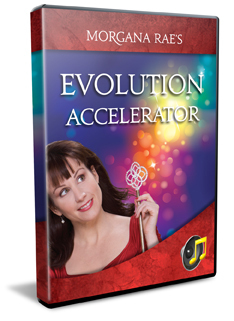 I’ve seen the power of this vital relationship and how it can change lives, and now I invite you to take the next step in discovering the path to abundance and prosperity. 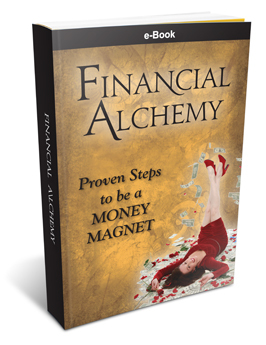 In this NEWLY REVISED AND UPDATED e-book, Morgana lays out the fundamentals of her ground-breaking Financial Alchemy program. 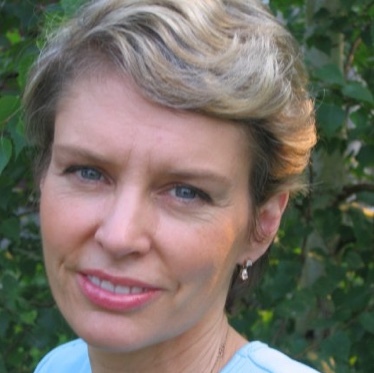 She walks you through the steps to create a RADICALLY new Relationship with Money. 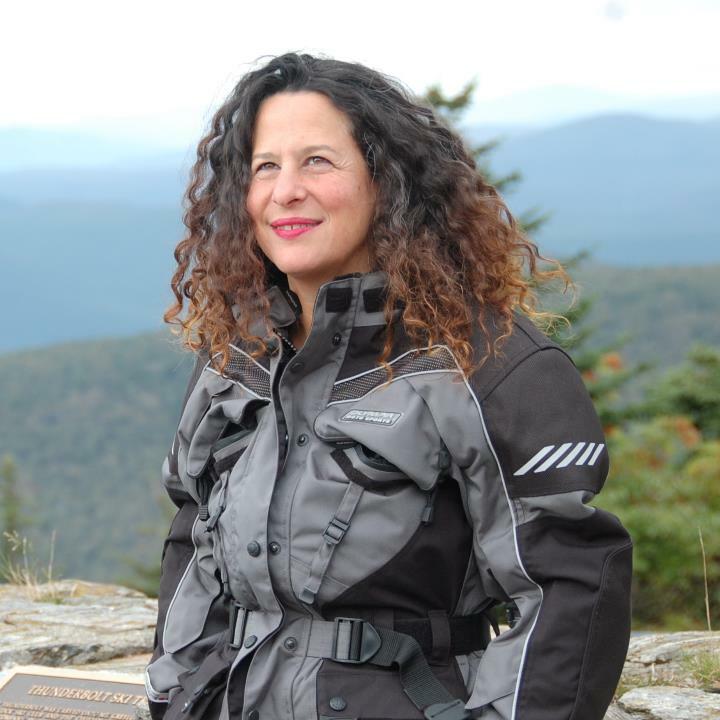 And you get a front row seat for the coaching process as you read the transcript of her coaching a complete stranger through the journey from Money Monster to Money Honey. The Money, Love, & Magic Roundtable: 3-part panel discussion of 11 top global thought leaders on manifesting more Money, Love, and Magic. The panelists include Bob Doyle (star of The Secret), Noah St. John (best selling author, inventor of Afformations®), Cynthia Kersey (best selling author, philanthropist), Christopher Howard (Internationally acclaimed lifestyle and wealth strategist), Deborah Poneman (global manifestation authority) and other top teachers. You asked, and I heard you! 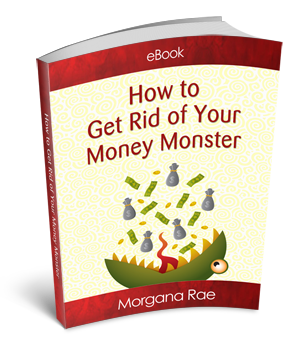 For all the listeners who ask, “How do I get rid of my Money Monster?” I created this easy e-book. 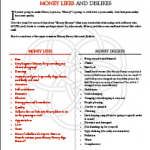 Look here for tips, tactics, and real-life examples to guide you through the process of getting rid of YOUR Money Monster. 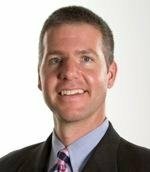 I decided to add a recording of a $1,000 laser COACHING CALL. Past students have reported rapid personal and financial breakthroughs from my laser coaching adjustments on these calls (Chris Clavio made $10,000 in 24 hours), and I want you to be next. This call alone is valued at $1,000.00! 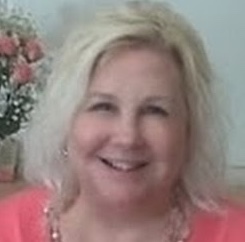 I believe so strongly in sharing the secrets of making money by putting LOVE first, that I’m happy to share this opportunity with you in hopes that you will step up into the wealth and security you so richly deserve! Yes, Morgana, I Want an Abundance Breakthrough! Don’t miss this opportunity to invest in the ground-breaking insights, tools and tips that have helped alter the lives of so many people!